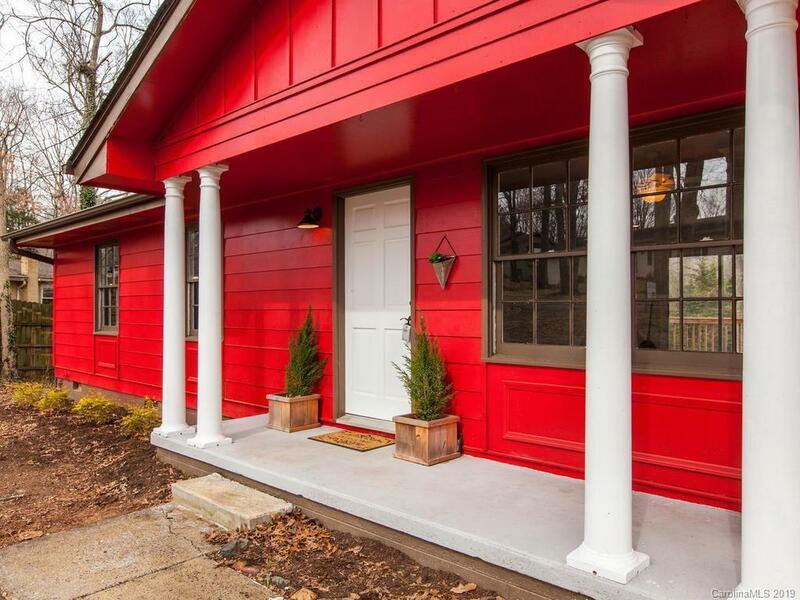 Welcome home to this complete renovation in the charming Camelot neighborhood. The home is just minutes from the heart of West Ashville and Downtown Asheville. Close to groceries and restaurants yet set in a wonderful neighborhood. Home has a large level yard and is set in tall trees for a peaceful and relaxing setting. This home has a new roof, new appliances, new bathroom renovations, new kitchen renovation, new flooring, new paint, new insulation, new water heater, and a newly opened up floor plan. This is the perfect home for anyone wanting to be close to everything and yet not be caught up in the hustle and bustle of city life.